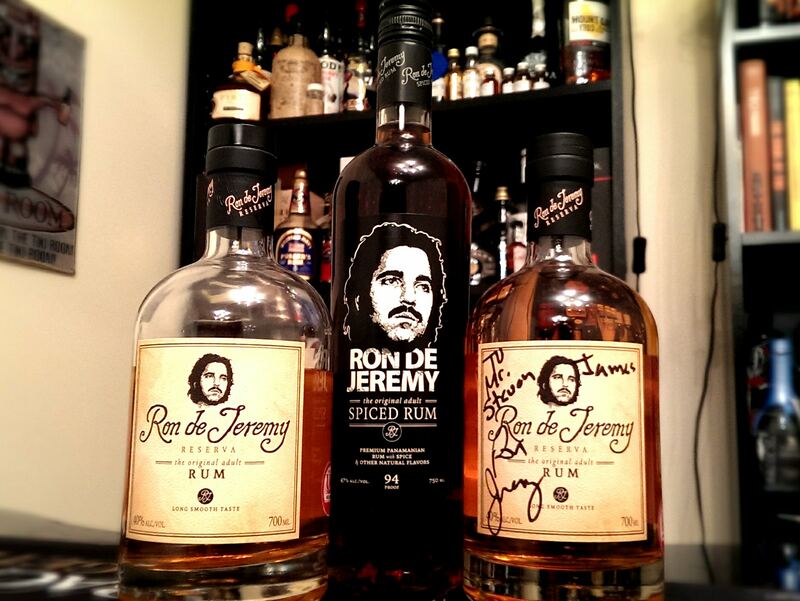 We’ve been quite vocal in the past about our love of Ron de Jeremy. It is a product that was dismissed by some as it was thought to be pushing the boundaries of good taste. But we always felt that the Rum was quite enjoyable and it became a real regular purchase at home. The perfect foil to the cries of ‘gimmick’….something that stood up to scrutiny, which we think that it did. You can refresh your memory and see our article on Ron de Jeremy and also Ron de Jeremy Spiced here. Right, now your back with us. 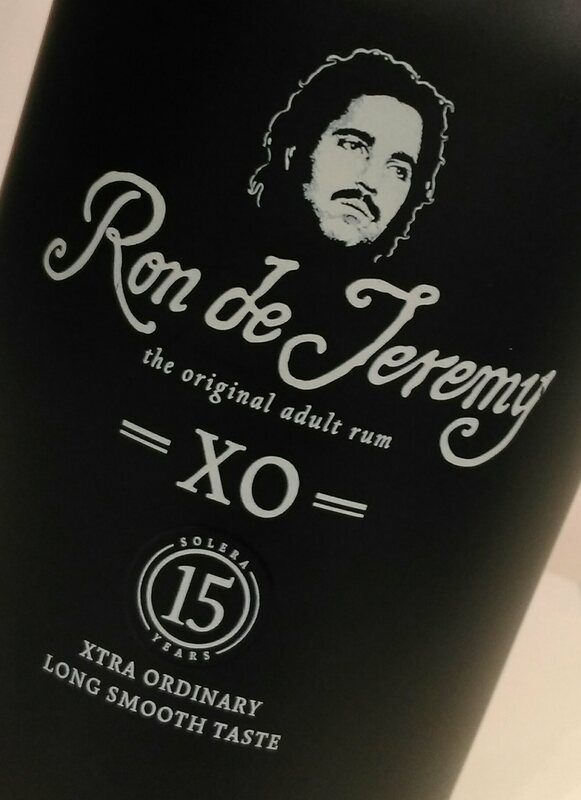 We can tell you all about Ron de Jeremy XO. This Rum is positioned as the next step, or a step up the Rum ladder. The presentation is quite frankly is stunning. The bottle comes in a black cylinder and when the metal cylinder top is removed you are faced with a jet black smooth coated glass bottle. The text is bright white and furnishes you with a little information, the most important being the location of the source Rum(s). The Reserva was from Panama (though the blend has changed now but the profile of the Rum remains) but in this iteration the Rums have been sourced from Barbados, Trinidad, Guyana and Jamaica and are a blend of pot and column. Some aged for up to 15yrs. Solera is mentioned in the bottle but in this instance (and in the majority of instances), it is merely referring to the fact that there is a blend of Rums of differing ages/locations and no desire to be tied down to an actual minimum age. It is profile based not age based. It is a common practice…see Zacapa, Botran, Matusalem, Dictador, Cubaney and so on. A little further digging (Thanks Olli) has turned up that the distilleries in question providing the Rums are hugely credible locations. The Barbados component is a blend of column and pot distilled Rums sourced from Foursquare Distillery. The Trinidad component is from Trinidad Distillers (the production company of Angostura), obviously column only. The Guyana element is obviously DDL and they provide pot distilled Rum which should give the Rum some real backbone. Jamaica is the really interesting one….Hampden, Worthy Park, Monymusk and New Yarmouth Estate all provide high ester pot still Rums to the blend. All signs point to the fact that this should be some good juice…..
Now this Rum has been doing very well in Europe and is firmly placed to grab a slice of the big selling marketplace that is currently dominated by Zacapa and Diplomatico. It gives a three-tier element to the range with Spiced, Reserva and XO which positions them well in the grand scheme of things. But what does it taste like….. In the glass: The Rum displays itself as a nice dark gold with mahogany flashes and upon swirling is as reluctant to release any droplets as I am reluctant to get a round in….eventually (as with getting a round in) it succumbs to peer pressure and a few very slow chunky droplets meander back down the glass. When swirling the Rum looks VERY viscous and is almost giving the appearance of moving in slow motion. The initial aroma, which is not as shy as the droplets is one of a very rich fruit cake. Prunes and vanilla are there by the bucket load and there is an almost nutty quality surrounded in burnt caramel. A little one-dimensional and not at all what I was expecting. In fact, it is nothing like I’d expect from the knowledge of the Rums in the blend. In the mouth: On entry the Rum is incredibly viscous. It immediately gives me a kind of bitter caramel flavour but that is soon kicked into touch by a thick, gooey sweetness…almost cloying. 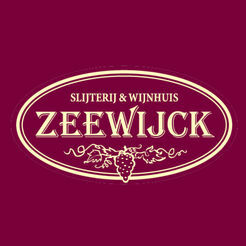 Straight off the bat there is a heap of vanilla, a tiny hint of spice and the hint of an oaky component. It is very smooth…..almost confusingly so. The finish is very short-lived and very disappointing. I expected it to linger but it just slips out of the door without telling you whilst you’re seeing to the other guests. I feel a little of that ‘peach’ like quality that I keep harping on about in the back of my throat that can only be the merest hint of the Barbados component. There is none of the pot still Jamaican magic that I expected and none of the backbone that pot still Demerara usually provides…Trinidad will maybe be the provider of the oaky element but this is the polar opposite of what the blend tells me. It’s all a bit ‘meh’…. I hate to put out bad vibes but after tasting a few glasses of this Rum I felt that something was amiss. It just didn’t sit right with me, so I sent a blind sample off for hydrometer testing by Wes, who runs another Rum based site (it’s not as good as this one, and I’m way more handsome…and taller). He duly carried out the test on this along with two other samples that I had marked up for him to taste…they were almost the controls for the hydrometer test. The resulting data was cause for concern and a bit of a red flag. 92 g/L of additions whether that be sugar, glycerol, vanillin’s or something else. I buy sweetened Rums and I enjoy sweetened Rums, but to say that I was shocked by the figure displayed in the results would be an understatement. More than this though, I felt really let down. I like Olli from One Eyed Spirits, even though I’ve only met him once. This was on the same night that I also met the big man himself, Ron Jeremy and Gaby from Spirit Cartel. Olli has answered my emailed concerns over this Rum and that level of honesty and openness should be applauded. I asked the questions, I got my answers. The following though, is why I feel so disappointed. The Rum is sourced from credible origins (including some of the most credible) and it has all the potential to be a very interesting blend….world class even. I perhaps expected it to surpass our love of the Reserva! But it has massively under achieved as it has been masked by the additions and the whole experience has been dulled. Imagine that friend, everyone has one. They are a really vibrant and interesting person and for some reason they wind up in the kind of relationship where their partner doesn’t let them be themselves….they control every interaction that you have with your friend and they mask the very essence of what made your friend so great to be around in the first place. 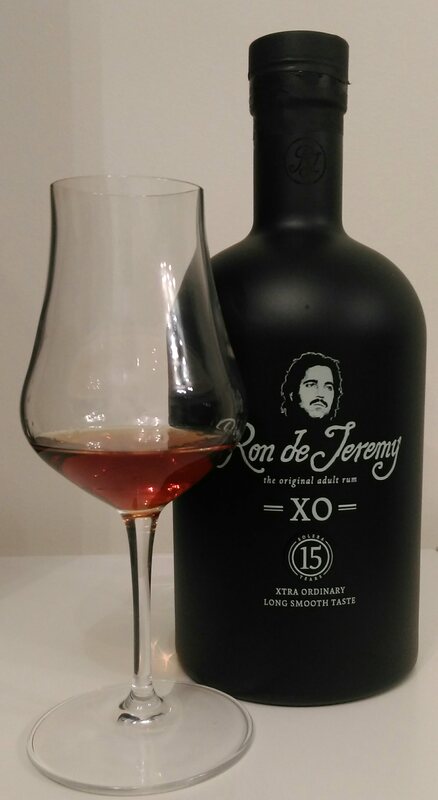 Ron de Jeremy XO is that friend and as a result is a huge missed opportunity for me, and it does it’s credible components a large disservice. That said, it is massively unfair to put this Rum in the same category as all other Rums that have test data out there, for one, this product actually does have Rum as its base….and very credible Rum at that….it just went off the rails and made a few bad decisions whilst it was growing up. As per usual, feel free to pop in for a drop. It’ll be popular, just not with me. I’ll stick to the Reserva. In the interests of full disclosure, I was sent the bottle in question by some really lovely people to give my thoughts and feedback. Yep….you read that right…..Ron Jeremy…..the larger than life character and famed star of many ‘artistic’ films best viewed with the curtains drawn…..apparently. Now you may be forgiven for wondering why on earth you’d be interested in purchasing something that some may see as purely a gimmick with more style over substance due to the famous figurehead…..indeed the general reaction within the office when the bottle arrived was one of mirth from the chaps that were familiar with Ron’s work and recognised his face on the quite magnificent logo. However, when you learn that the rum used to create Ron de Jeremy is distilled and blended in Panama by the legendary Cuban born master blender Francisco ‘Don Pancho’ Fernandez, who has worked with such rums as Ron Abuelo and Havana Club, you need to look past the innuendo and knob gags and investigate further. 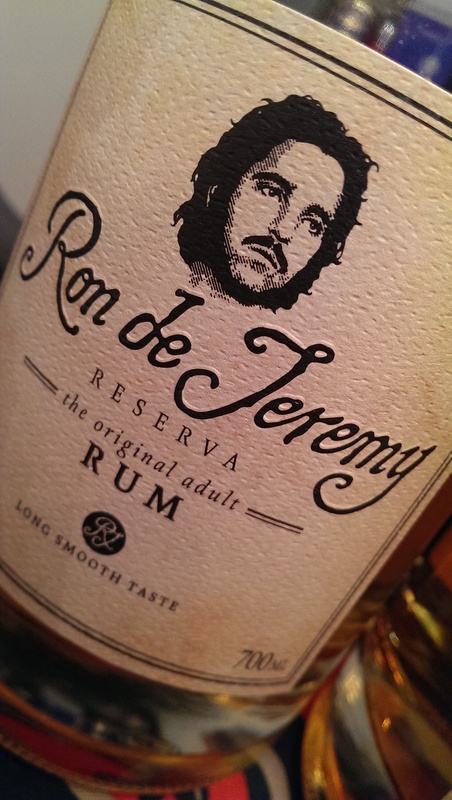 The initial chaos and hype around the launch of Ron de Jeremy has now subsided and its possible to approach the rum as a drink rather than a celebrity fronted drink. The rum is distilled in a column still at Alcoholes y Rones de Panama in South Central Panama using molasses from their own sugarcane fields and it is then aged in ex-bourbon American Oak barrels for 7 years. Caramel colouring is added to return the rum back to the colour that it was within the barrel as diluting the rum to its 40% ABV changes the colour of the rum. The colouring also enables the distillery to stabilise the colour of the rum between batches. 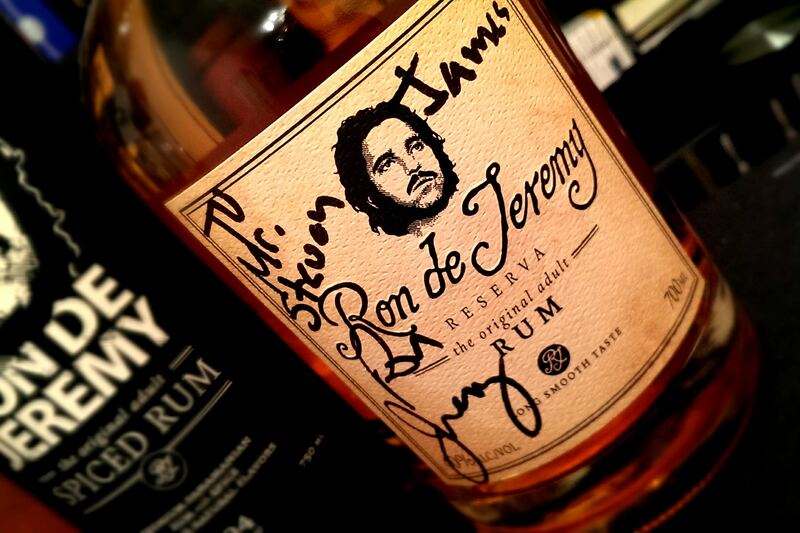 A spiced rum is also produced and it unsurprisingly goes by the name of Ron de Jeremy Spiced. This is from the same base rum as the Ron de Jeremy but the rum is introduced to spices such as vanilla, cinnamon and nutmeg. It also boasts a higher 47% ABV. I was initially supplied with a bottle of Ron de Jeremy by Olli Hietalahti at the aptly named One Eyed Spirits for inclusion in this article…..I clearly enjoyed it as I made short work of the liquid and that bottle didn’t last too long….I then purchased another two bottles and was lucky enough to get one of them personalised and signed….I also added the Ron de Jeremy Spiced to my line up! But, enough rambling, as usual, you want to know how it tastes and if indeed it does have a ‘long smooth taste’….. 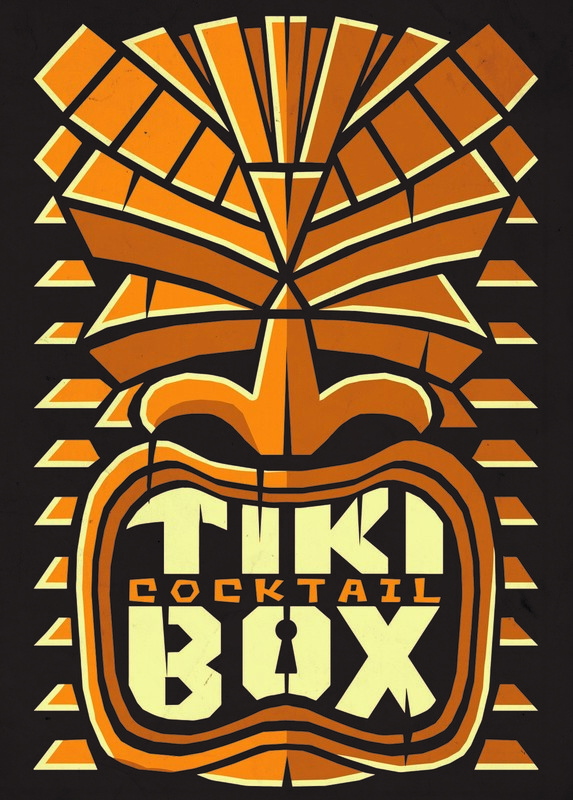 In the glass: The rum is a golden straw colour with darker amber flashes. It doesn’t offer much in the way of clues immediately and I have to leave the glass sitting for a while before any of the delicate aromas decide to show up. When they do, unlike their namesake, they are shy and restrained! There is a very light oakiness and a light fresh fruitiness that I can’t immediately call. An almost fresh sugarcane aroma is followed up closely by a light hit of vanilla and a slight sugar sweetness. A few glasses in and the fruit that I’m searching for may be pears. In the mouth: The rum is a lot sweeter than expected but not in a cloying way. It still retains its freshness and is unbelievably smooth. The fruit to taste is definitely pear and it sits well alongside the vanilla and light oakiness. There is a slight peppery end to the rum and the finish is initially sweet but drying out quickly. It has a long finish with more oak and sweetness lingering. Very enjoyable. In the glass: This is an entirely different beast. The rum is dark reddish-brown and reminiscent of a cup of black tea in the way that the colour disperses and lightens as you tilt the glass. The initial smell reminds me of the first time that I smelt The Kraken Rum. Straight away there is an overriding creaminess to the rum with hints of toffee, vanilla, light spice and custard. It’s almost like liquid crème brûlée. There is also a good dollop of custard with cinnamon. I can smell a familiar childhood aroma in there too and I think that it’s the smell of cola cubes! In the mouth: Straight away there is the vanilla sweetness with the creaminess of a nutmeg topped custard tart. This is backed up with the cola cubes and more vanilla sweetness. I want to say chocolate but I’m not entirely sure on that one. The mouthfeel is very creamy and the finish is long, dry and has a bit of a kick…but not an unpleasant kick. This spiced rum is a bit of a revelation to me as previously, the only spiced rum that I have regularly drunk neat has been Foursquare Spiced but I have to say that I’m a little smitten with the flavours and feel of this rum…so much so that beyond mixing with coke (which worked very well) and trying out a spiced daiquiri (which didn’t), I have enjoyed this rum as a sipper! Probably not the intention of the producers but it really works for me. There is a lot of information and opinion out there about Ron de Jeremy, both good and bad, but its haul of awards tell their own story. Gold and Silver Awards in Madrid and London along with numerous nominations, awards and listings in ‘best spirit’ categories. At the modest price of just over £30 for each expression, there really is no excuse not to try them. I saw fit to by multiple bottles. As always, the choice is yours when it comes to spending your money on a bottle of rum but whilst it may not be the best sipping rum you’ll ever try, it just might be! After all, who am I to define what is, was and will be the best. I’ve not encountered ‘the best’ yet and probably never will, though I do have my personal favourites….though this changes frequently. One thing that trying these rums has made me want to do, is seek out more of the rums blended by Francisco ‘Don Pancho’ Fernandez. I have Ron Abuelo 7 and 12 which are both tasty rums but the holy grail would be the Origenes by Don Pancho range. A pair of 18 and 30 year old rums that represent a mans lifetime of experience and devotion to an art form that has shaped him and his life. One day……….